Google Places has become a very powerful force for local businesses. Especially for competitive niche markets where there are more than 3 competitors in the market. After working with a couple of local buisnesses in Houston that compete in the same market I have a very good idea for what impacts your business showing up in the top 3 spots. While everyone I talked to said it was excellent. I finally got a chance to go see it with my wife on New Years Eve. My personal feelings is it didn't hold up to the hype. Here is what I didn't like about the movie. If you are looking for a truely terrifying Haunted House in Houston, look no further than Terror Dome. This one might not be appropriate for young children, unless you want to mentally scare them for life. They are located on East I-10 just outside of the Beltway. They are right next door to the Spookers Halloween Store, which is where you buy tickets before you get in line. Tickets Cost $20 a piece, but coupons are availble on their website to save a few bucks. 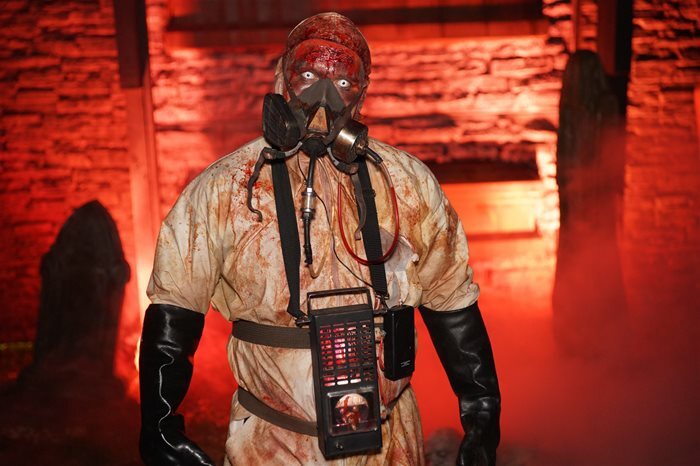 The best night to go is Saturday or Halloween night, when they have the Live DJ and Zombie Dancers, makes for a very entertaining evenining, especially if you are with friends. October is here, and that means its time to starting planning what outragous costume you will assemble for this years Halloween Parties. For the adults who want the Vegas Halloween experience without hoping on a plane, I suggest you checkout the Desirous Party Event at the Ritz Houston. Years ago a buddy of mine called me and said he was going to open a dive bar in midtown, and asked me to do the website for it. This bar was Saint Danes located in Midtown Houston. Until last weekend I had never eaten there. He always encouraged me to come down, but my busy schedule always got in the way. So after eating there I can honestly say they have the best Burger I have ever eaten. Keep in mine I have tried burgers everywhere in Houston, including a few local stripclubs (which take pride in their food). 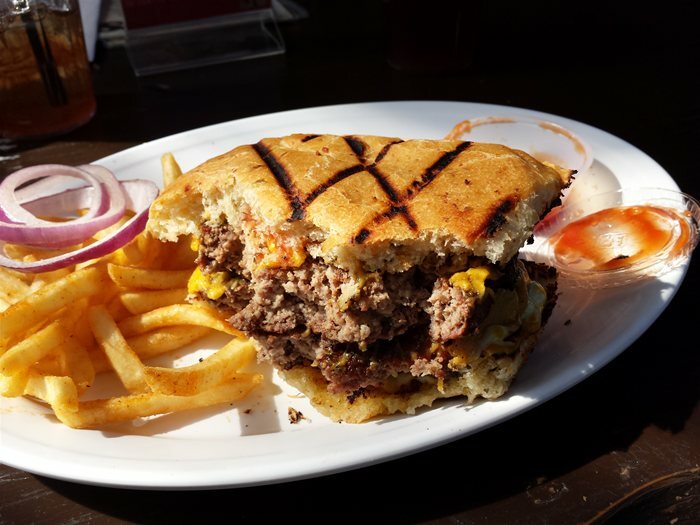 Saint Dane's has the best hands down. New Years is coming up, and that means the HoustonSeasonalFireworks Sales Window is now open. You have until Jan 1st to stock up on everything you will need to impress your friends and then annoy your neighbors during the off season. If you want the best prices in town, visit the HoustonCheapFireworks.com. They have the best prices period. Don't get drawn in by those other guys who markup everything, and then do those discounts giving you the illusion you are getting a deal. 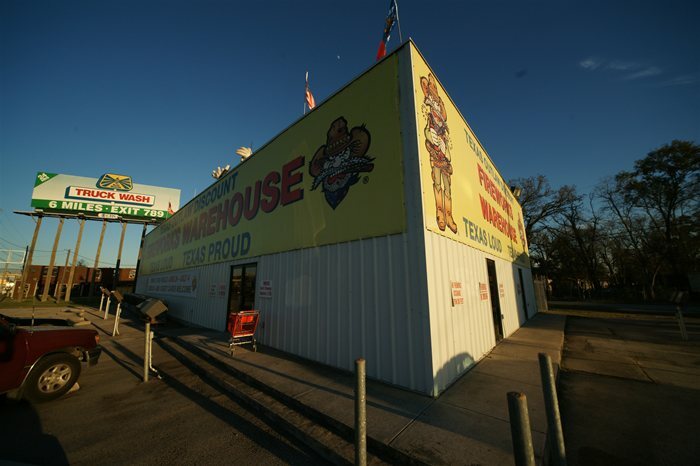 Just visit the Super Warehouse on East I-10 just outside of the beltway. They have 6 flat screen TVs running HD video demos of those more expensive items like 500 gram Aerial Cakes, and Artillery Shells. Got to like that, no more buying some expensive cake only to find out it wasn't worth the money. Now you can see what it does before you buy it. What is the best New Years Eve Party in Houston? 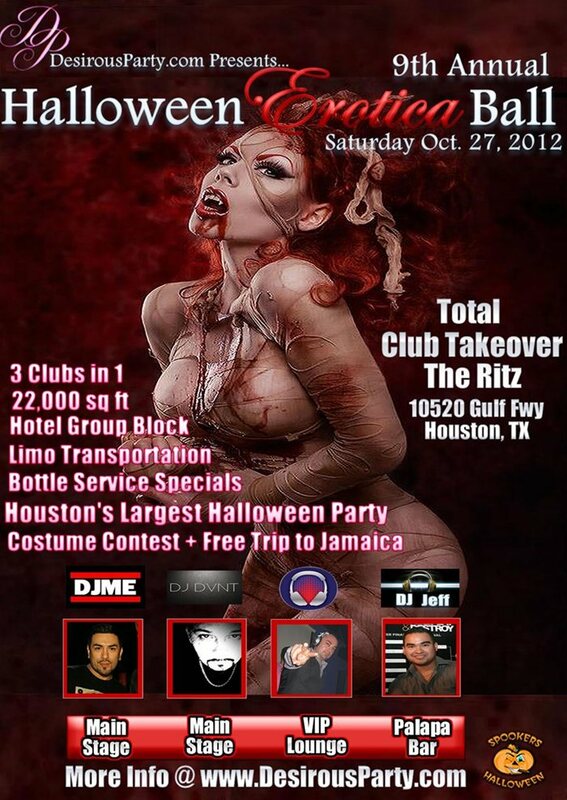 This year Desirous Party is throwing the wildest Halloween Party in Houston. 2 Floors 3 Bars, 22,000 SQFT, 4 DJs. I am personally installing and programming the light show for both the upstairs and downstairs dance floors. Join Desirous Party at the Ritz Cabaret. Couples and Ladies only. Single Guys are not Allowed in, so guys bring a date! Recently my PS3 stopped working. After searching around, I found that the problem was due to bad solder connections between the GPU and the Board. This would cause it to flash red and or yellow lights when you hit the power button. It would not boot up. Some people use a hair dryer to remelt their chips into the board, but this is only a temporary fix if you are lucky. I wanted to fix it for good, so I sent my PS3 off to SpitFireMods for repair. The purpose of this article is to share some experiences with other PS3 owners who are considering having their PS3 repaired. New Years Eve is coming up, and this means you have one last time to party. There are a lot of parties to choose from. If you are looking for your average party with some people watching, some small talk, and a mid night toast, then you can find a decent party by walking into just about any bar. But if you want a truely wild experience, then join desirous party. There are lots of NYE Parties in Houston, none will party this hard.